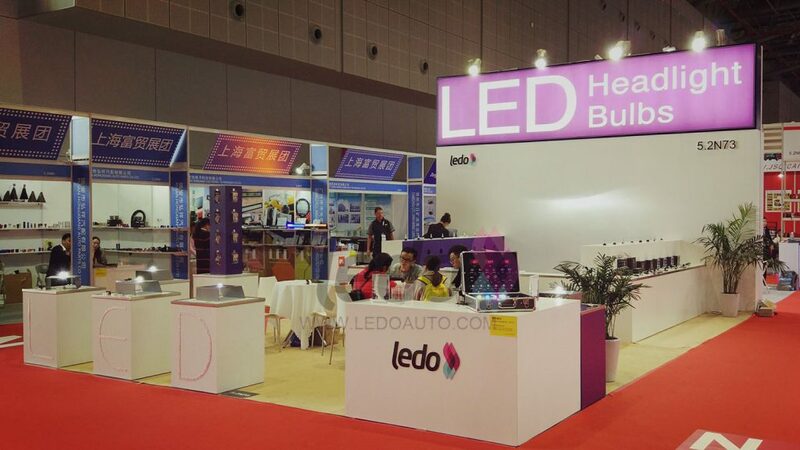 Hello guys, Welcome to visit LedoAuto at 2016 Automechanika Shanghai Fair here. 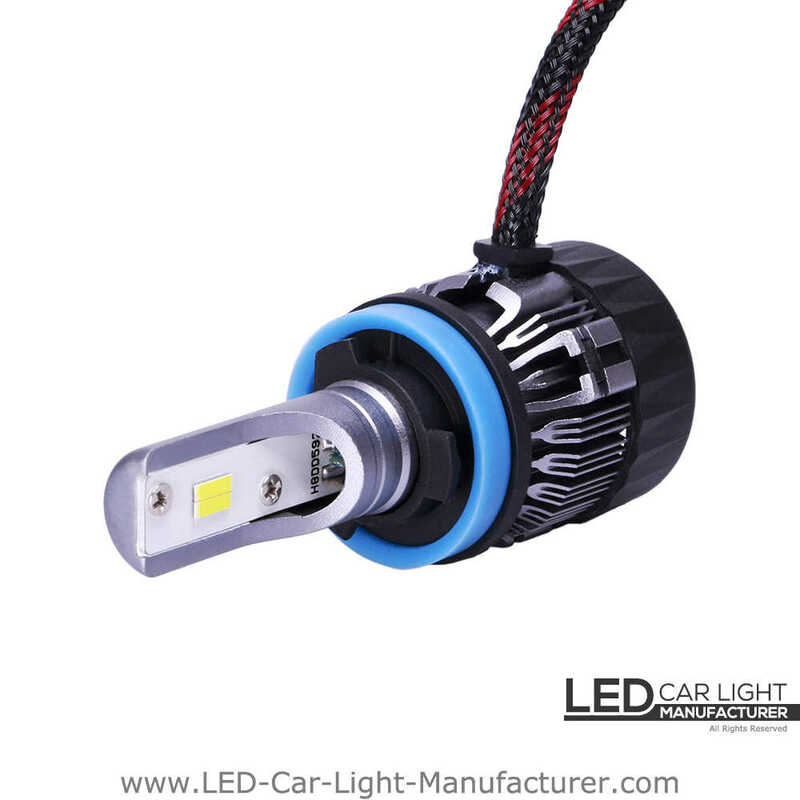 Some of our new products are the G7 and G7S led headlights kit. 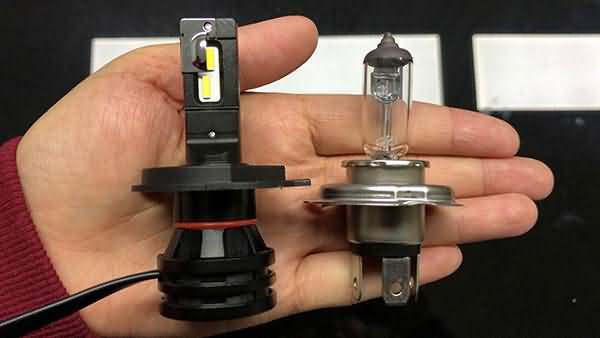 This is our newest product and what makes this different from all the led headlight products is the perfect light beam pattern. 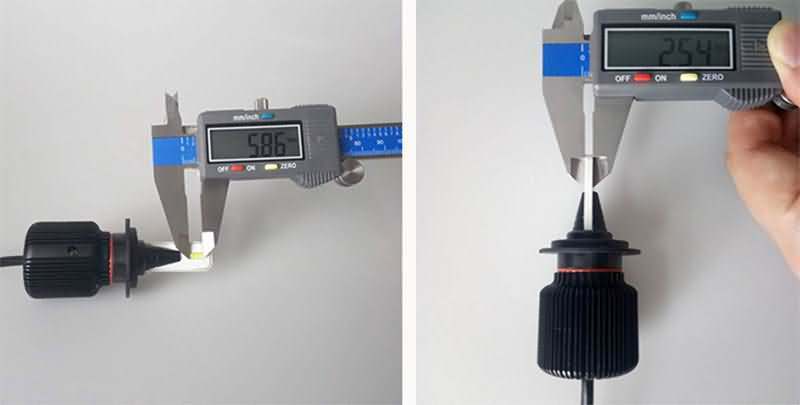 The LED chips on G7 and G7S are 2mm wide, and 4mm long Philips ZES, while the filament on an H11 halogen bulb is approximately 4-5mm long, and 2mm wide, we are prototyping the small led chips that approximate filaments. 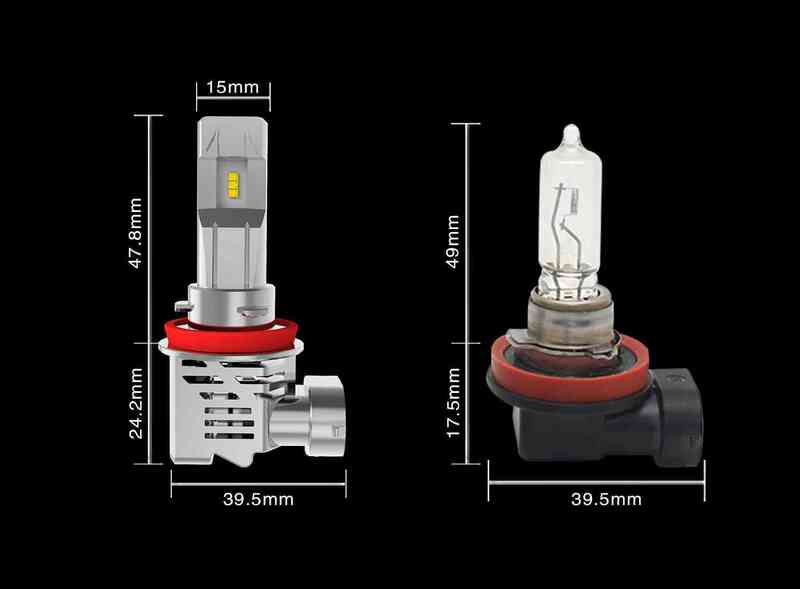 Well, the LED array on G7 and G7S are designed to simulate the filament in halogen bulbs – creating a closely matched beam style. 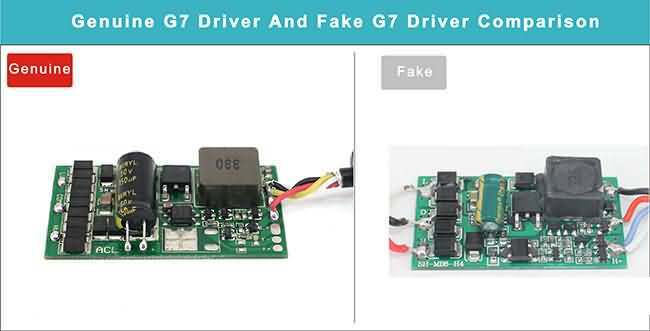 This means you're going to get a really nice output, pattern right here throws light down the road where you need it to be safe rather than just kind of throwing light everywhere. 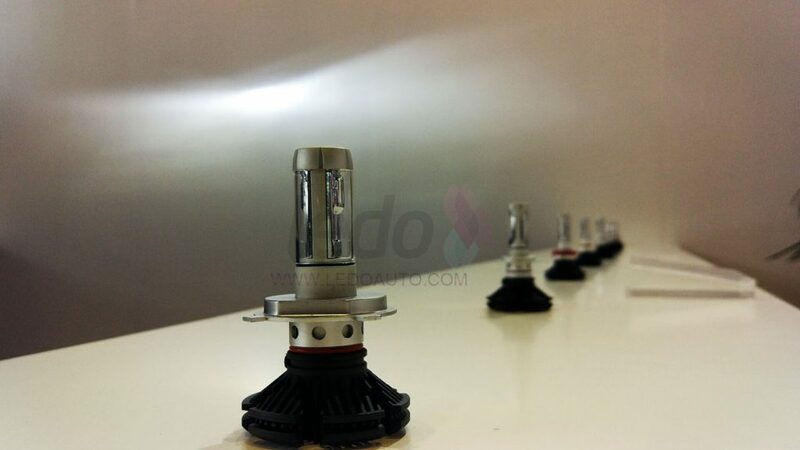 Another benefit is the headlight bulb and driver are totally waterproof. 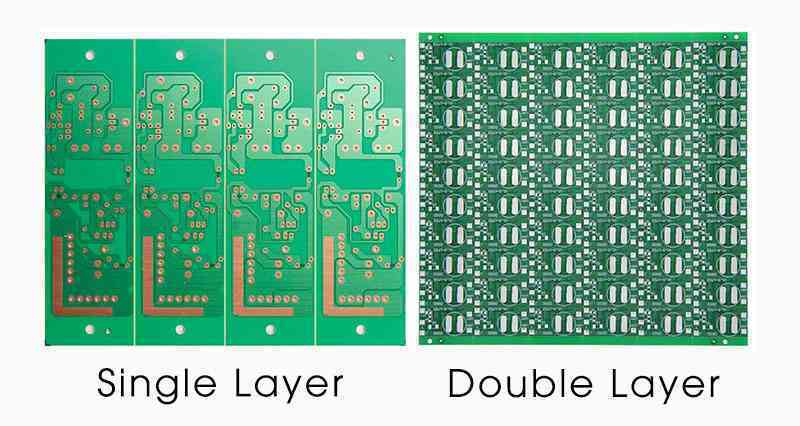 And we have a big thick copper PCB which makes the valves all that heat effectively evacuate from around LEDs, which is going to lead to a really long life-span really really nice outfit over time. 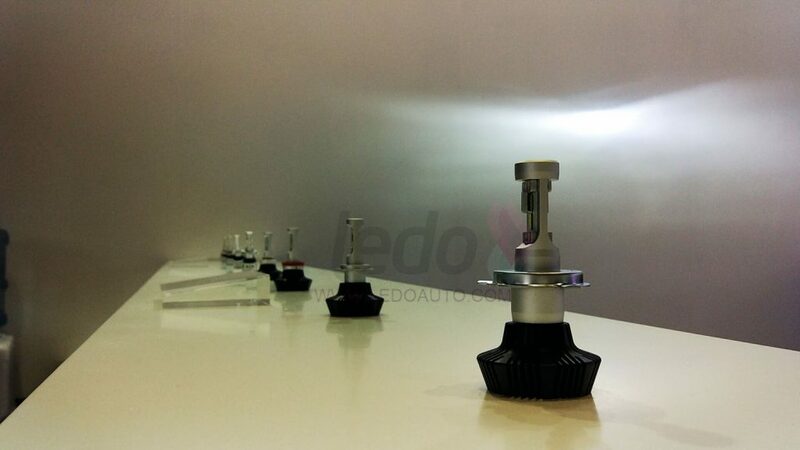 And again, this is G7 and G7S series led headlight from LedoAuto. 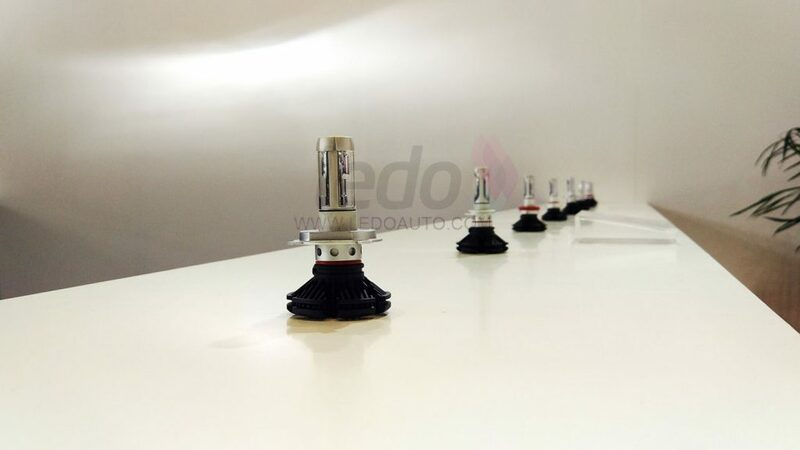 Welcome to visit our booth on Automechanika Shanghai Fair and we will show you how impressive the product is. 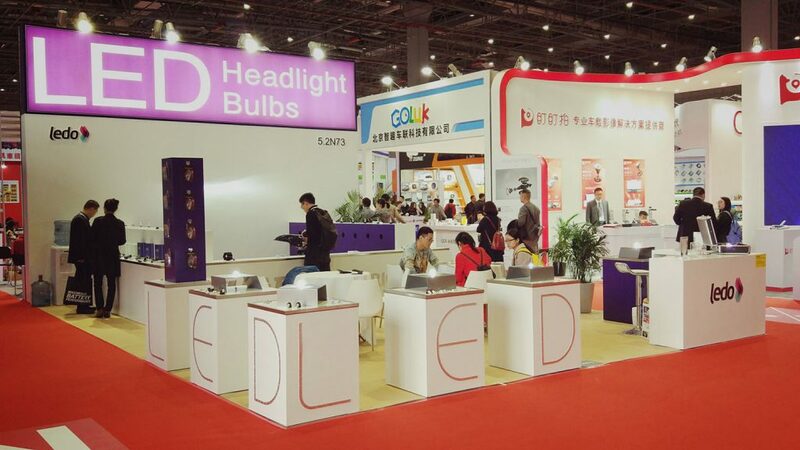 The booth number is 5.2N73.